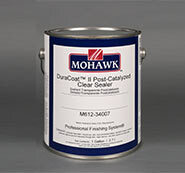 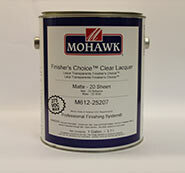 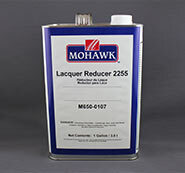 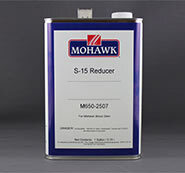 Wood Repair Products is Mohawk’s #1 distributor of all mohawk coating and wood finishing products. 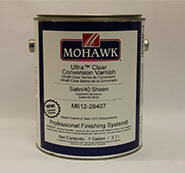 We carry a wide variety of all Mohawk wood finishes and wood coating products. 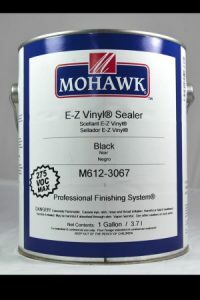 Our prices are very competitive and our customer service is top notch.